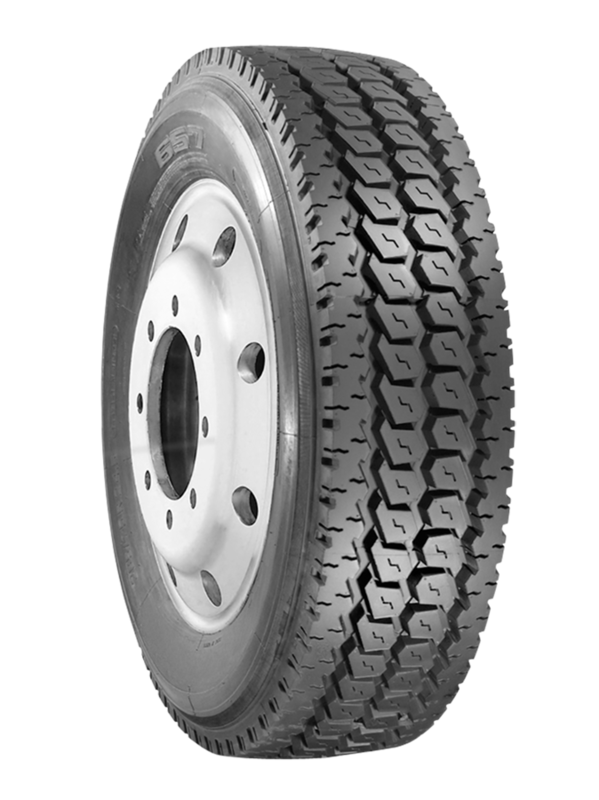 Premium long-haul drive tire. Solid shoulder provides superior stability and resistance to irregular wear. Standard and low profile applications. 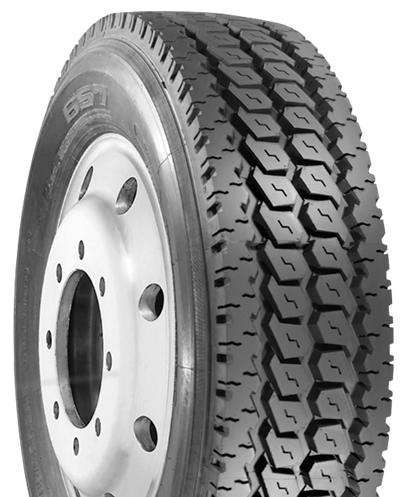 Premium tread depths for line haul applications.